Jenna Gersbach-King is an artist, teacher, and photographer currently living in Portland, Oregon. Born in New York and raised in Texas, she has always had an interest in making art and photographs. 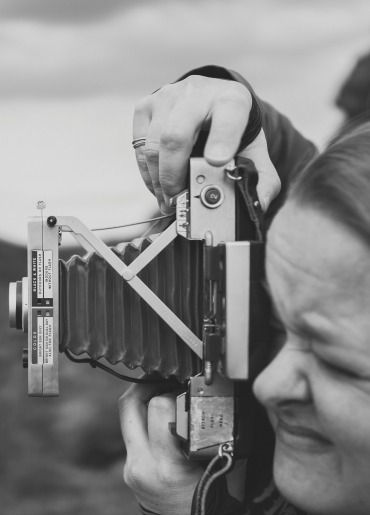 After receiving her BFA in Photography at Texas Woman’s University, she then attended the school of hard knocks, working with professional photographers in Dallas, Texas, and Santa Fe, New Mexico. Jenna is always following her passion and love by making images and artwork in her spare time.